You'll have to bring batteries in your carry-on now. 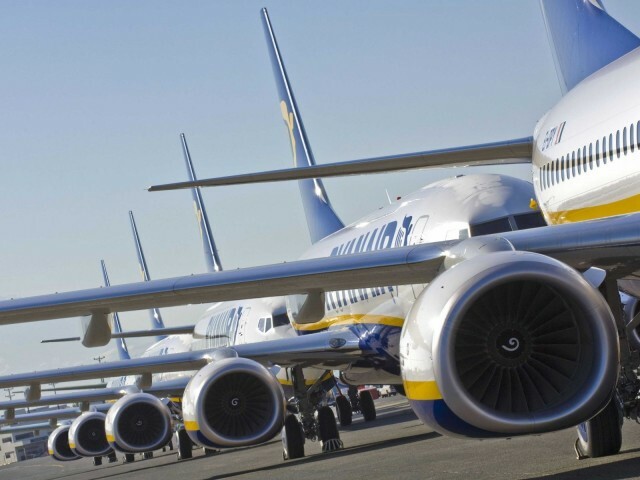 The US Department of Transportation and Federal Aviation Administration is making it a little bit harder for fliers to haul lithium-ion batteries to new destinations. Under new rules revealed today, passengers are banned from storing lithium-ion cells or batteries on cargo during commercial flights. There’s also a new ban that prevents companies from shipping batteries with more than 30 percent charge on cargo-only flights. 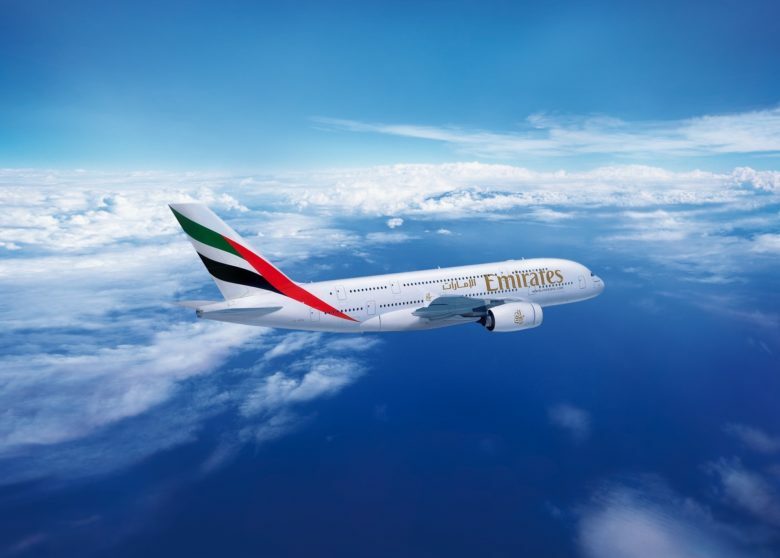 Emirates is one of the airlines affected by the ban. The U.S. has confirmed a ban on laptops, tablets and other large electronics on flights from 10 international airports throughout the Middle East and North Africa. These devices can be carried in checked baggage, but they’re no longer allowed in the passenger cabin. The U.K. is set to announce a similar ban shortly. 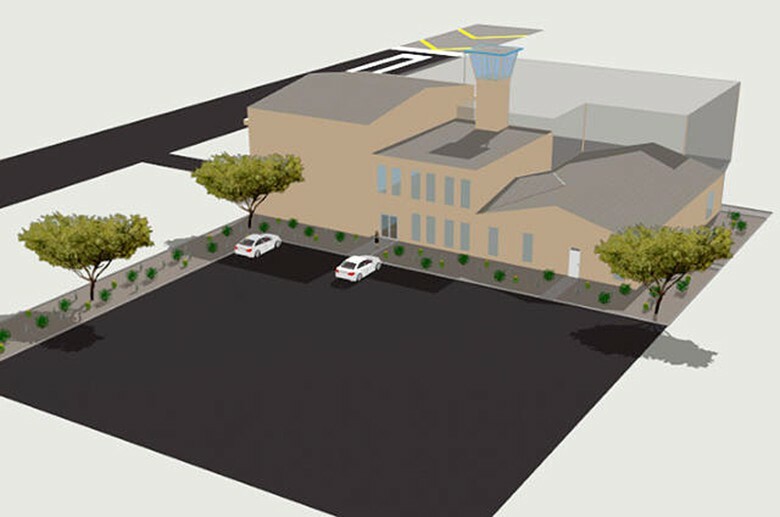 Rendering of the Eldorado Droneport. Just when you thought it was hard to achieve a first in flight in this day and age, a city near Las Vegas has broken ground on what is believed to be the first commercial drone airport. The Aerodrome, a non-profit in unmanned aircraft education, has partnered with Boulder City, Nevada to develop the droneport. The 50-acre site about 28 miles from the Las Vegas Strip is already partially operational but won’t be complete until 2018. 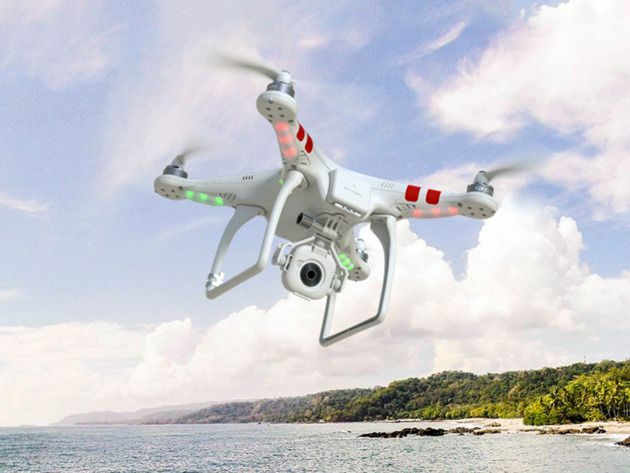 The FAA is trying to address glitches in its new online drone registration process. 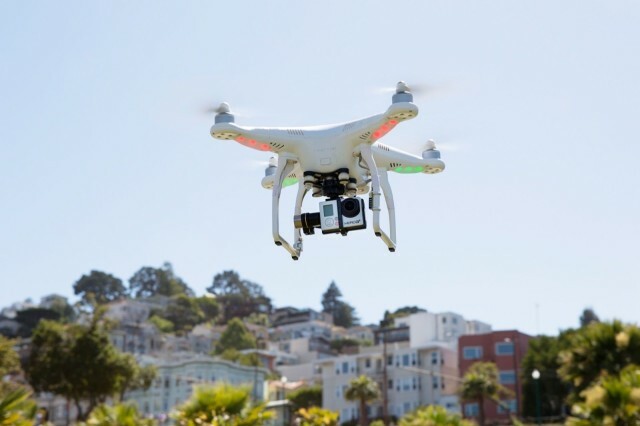 Several thousand drone pilots registered their aircraft with the Federal Aviation Administration within the first 24 hours, but glitches in the system briefly shut it down after takeoff. The FAA said the new mandatory online registration had to be shutdown for troubleshooting but would reopen Thursday. 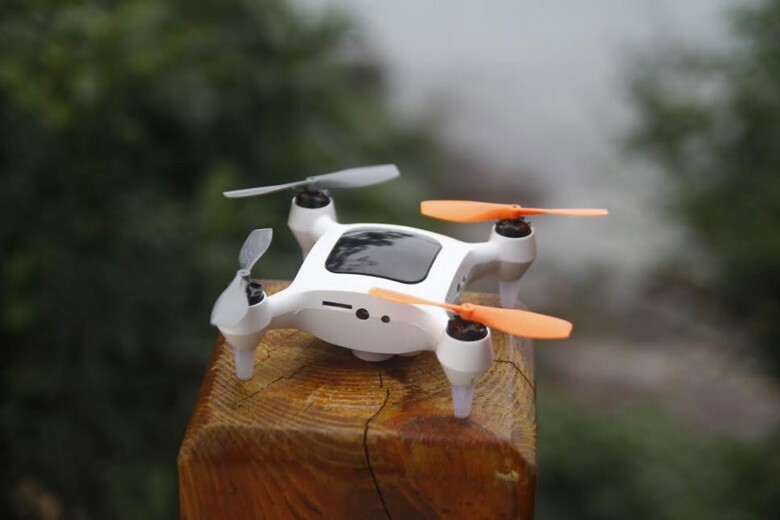 The ONAGOfly is a quadcopter like all the rest – four props and an onboard camera that records video at heights once the domain of TV news choppers. But you don’t need to stand back to launch the ONAGOfly – not when the palm of your hand will do for a launch pad. Drones and HD cameras are affordable, giving everyone a chance to make beautiful, cinematic video. While you’re writing that thank you note to the Santa who bought you the quadcopter you’ve always wanted, you will also want to take a moment to register your aircraft with the FAA. The registration rule was signed into law last month by the Federal Aviation Administration and any drone weighing between .55 pounds and 50 pounds must be registered starting Dec. 21. The FAA has today announced that it will finally allow the use of certain electronic devices during all phases of flight — including takeoff and landing. We’ve long been able to use devices while the plane is in the air, but you’ll no longer be forced to turn them off and put them away at certain times. 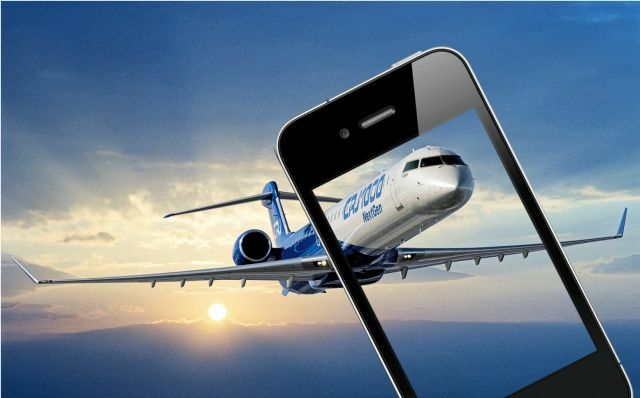 Wireless interference from an iPhone has been blamed for disrupting the compasses on a regional airliner and sending pilots several miles off course. 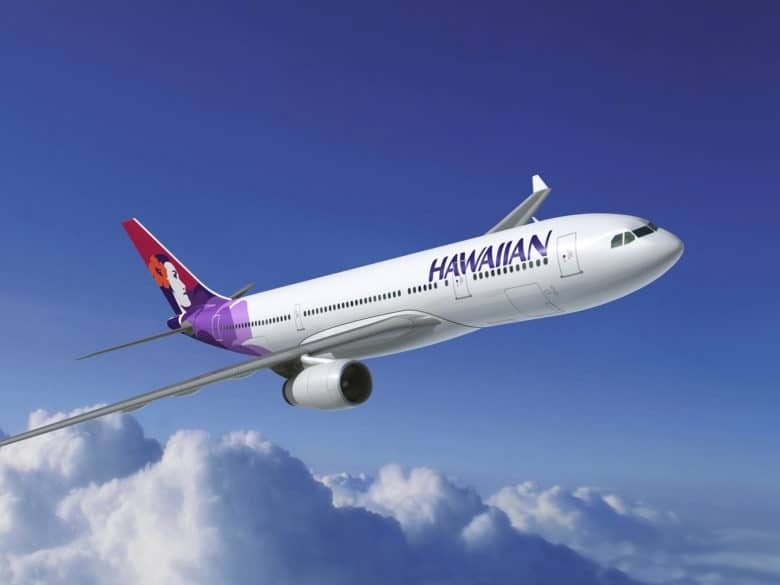 The incident happened on a 2011 flight as it climbed past 9,000 feet, but the issue was resolved when a flight attendant asked a passenger to turn their iPhone off. Let us use our monkey-flappin' iPads on the monkey-flappin' plane, already! The chairman of the Federal Communications Commission (FCC) today pushed for a wider use of electronic portable devices in-flight. 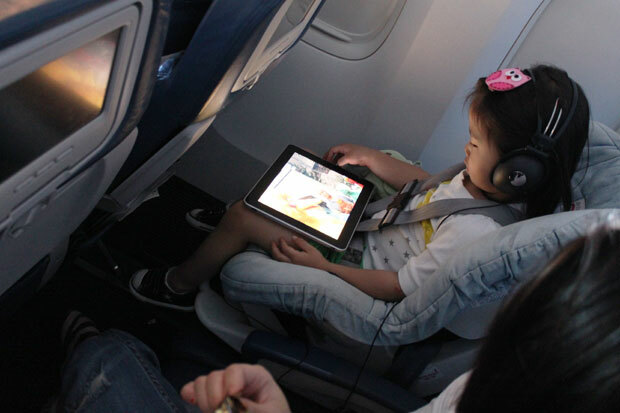 In a letter to Michael Huerta, the acting administrator of the Federal Aviation Administration (FAA), FCC Chairman Julius Genachowski called for the FAA to “enable greater use of tablets, e-readers, and other portable devices” during airplane travel. 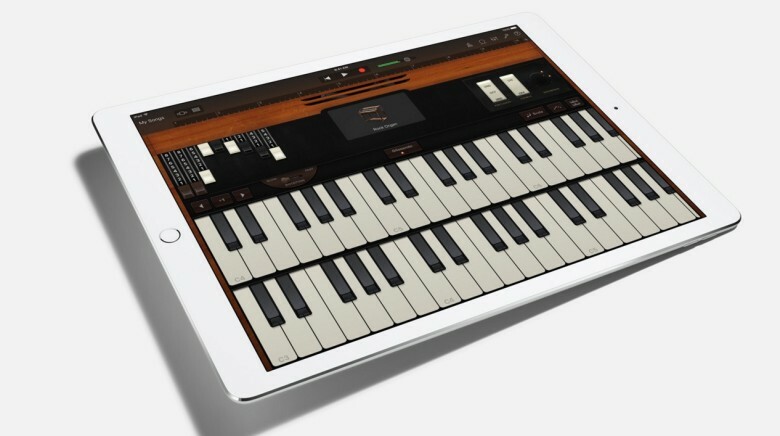 iPad Air 3 will pick up some tricks from the iPad Pro. Using an iPad on a plane during takeoff is one of the biggest sins in the galaxy. Just ask Alec Baldwin. There hasn’t been much proof that it’s bad, but no one wants to test fate. The Federal Avaiation Administration is finally starting to relax on their electronics rules though. American Airlines just became the first commercial carrier to get FAA approval to kit their pilots’ flight bags with iPads, and they get to use them in “all phases of flight.” I bet the pilots are stoked that they get play Angry Birds In Space during takeoff.